I wish I could have escaped ever having to try out this game. ESCAPE TRICK: 35 Fateful Enigmas combines investigative gameplay with intriguing storylines, each puzzle forming a bizarre mixture of an escape room mystery and a point-and-click adventure. Over the course of 35 playable levels across two separate (yet intertwined) campaigns, you, the player, are required to investigate your surroundings by clicking the items and scenery around you in order to figure out a way to escape from the various hopeless situations that you find yourself in. As a lover of puzzle games, and as someone who has always enjoyed point-and-click gameplay, I thought that this game would be perfect for me. Sadly, it is – to put it bluntly – a horrific disappointment. Each puzzle feels near-on impossible to solve without just clicking randomly everywhere on the screen and hoping to find something useful or pertinent to the escape attempt at hand. Navigating around the various levels feels clunky and awkward, and with many necessary items being present on the edges of the screen and only obtainable in certain views, it is certainly no easy feat to pick up or even just find everything that you need to escape. I repeatedly found myself having to watch videos of the solutions online, which – besides being completely dissatisfying – soon became frustrating, as the person making them hadn’t even been able to solve the level I was stuck on. Most of the puzzles are illogical and have perplexing solutions, not least because many of the acquirable items either turn out to be red herrings or have some unintuitive hidden use which you can only figure out by repeatedly listening to their descriptions. Investigate everything, people! 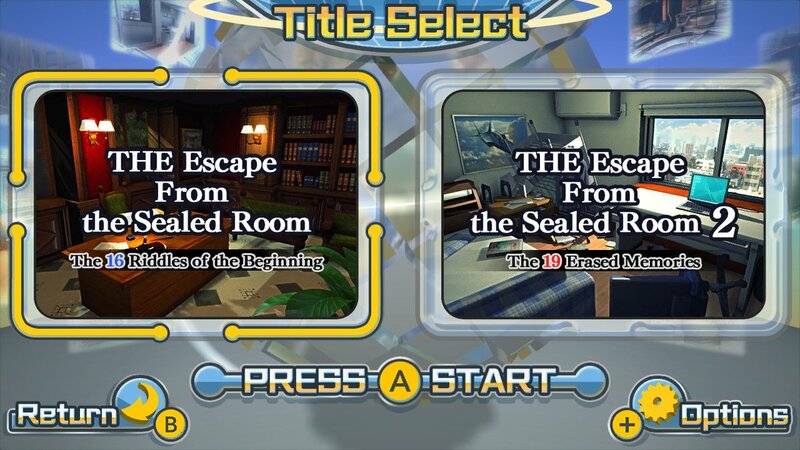 To make matters worse, if you complete certain steps of the escape solution out of order, some of the in-game events will not trigger and will render you unable to solve the puzzles at all. 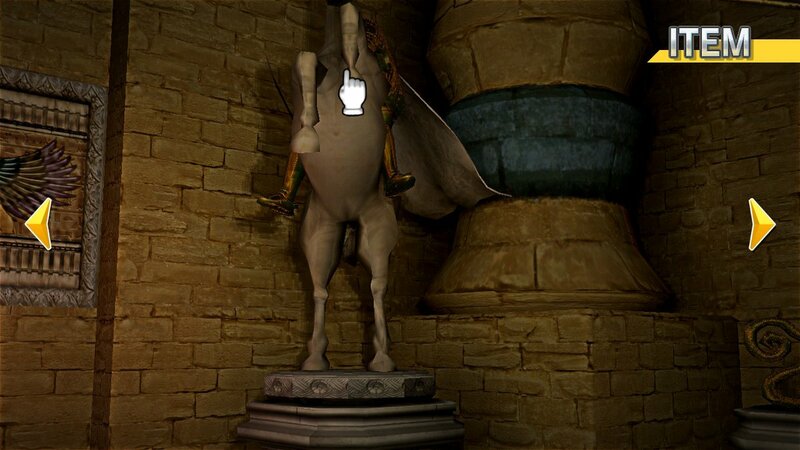 Additionally – and this is perhaps the game’s biggest fault – there are no ‘help’ features built into the game at all. Without the ability to skip past levels or move onto a different one if you’re stuck, you’re screwed if you can’t work out the solution or find one online. At the very least, the visuals of the game are mostly well-designed, but should you stare into the shadows of some of the levels, their blurry pixels and undefined textures begin to stand out. The background music and sound effects quickly become mind-numbing as well, as they never change nor even slightly differ between any of the 35 levels – the only exception being between the main investigation phase and the ‘oh-my-god-you’re-going-to-die’ timed phase, if there is one in the level at hand. 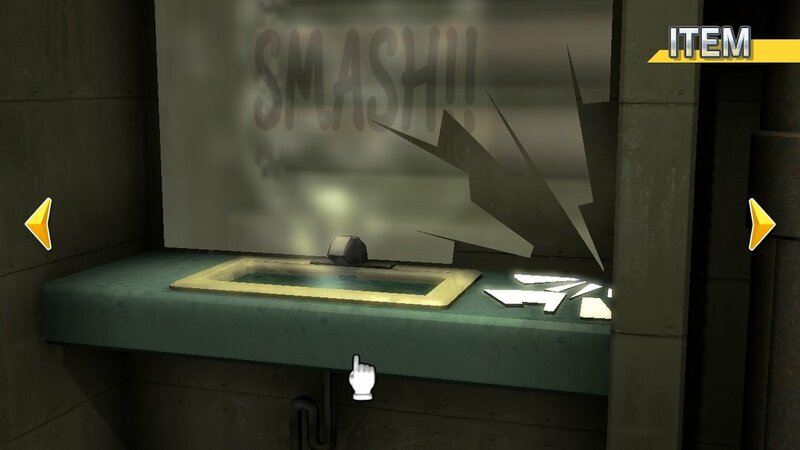 The game suffers from clumsily constructed first-person narration, consisting of both present-tense internalised thinking and the oration of self-explanatory actions. 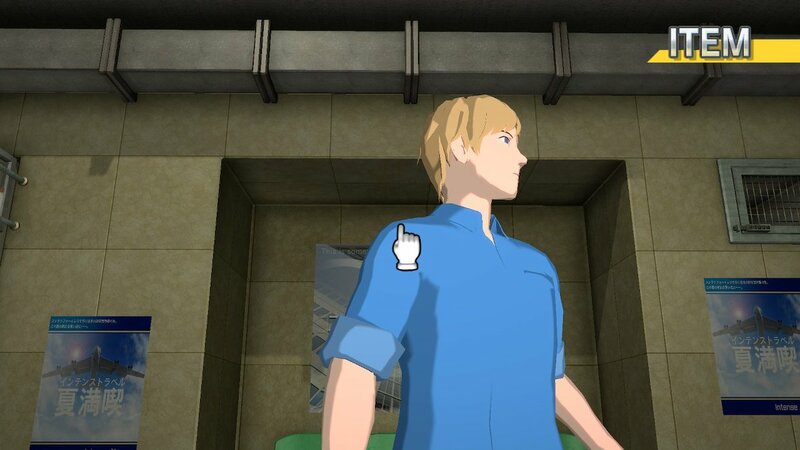 Unable to skip the swathes of subtitles when re-playing or re-trying levels, I was ever-so-thankful for the + button which at least allowed me to fast-forward through it all. Equally, even when adjusted the movement speed of the on-screen cursor never feels quite fast enough, and as such an uncomfortable mixture of touch-screen controls and joystick jabbing is required to adequately navigate through the game and investigate the surroundings of each level. Thus, to get the best experience out of the game, you’ll want to be playing in handheld mode. Overall, ESCAPE TRICK: 35 Fateful Enigmas is not worth picking up in its current state, especially not with its £15.99 price tag. Unless you have no care for your sanity, the game simply isn’t fun, and the hours you could spend deliberating over which useless-looking item is actually the key to your escape could be spent playing something much more gratifying. 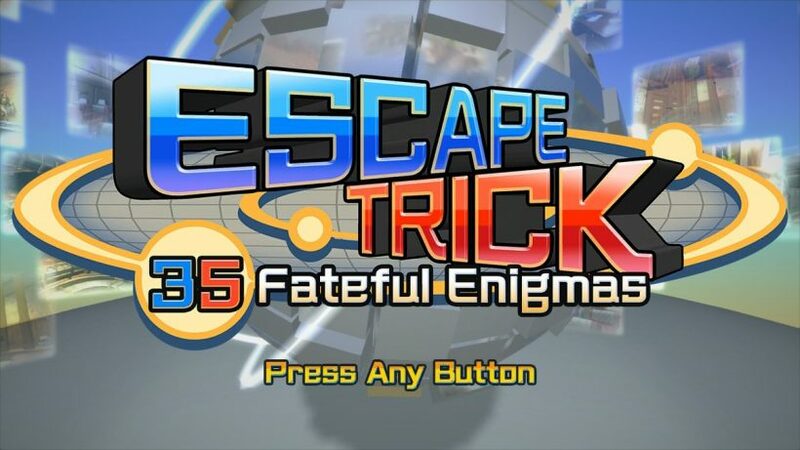 ESCAPE TRICK: 35 Fateful Enigmas has the premise of a fantastic game, but its execution is absolutely diabolical. It is frustrating, unrewarding, and ultimately not a lot of fun to play – especially as there are absolutely no options available to get help or skip the level you’re on if you get stuck or can’t work out the solution. Unless a hint feature is implemented, I wouldn’t recommend this game to my worst enemy – unless they were as illogical in their thinking as this game is in its presentation.